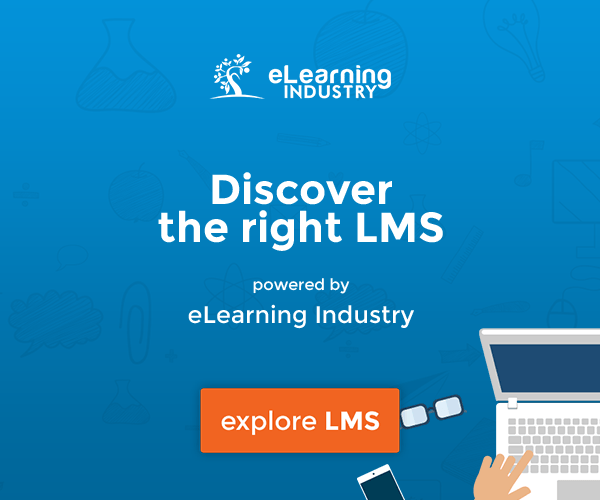 You know that you need to replace your LMS. You may even have selected the vendor with whom you’d like to proceed. It is now time for the hard part which is getting approval from senior management to fund your LMS replacement project. Docebo’s free LMS Project Toolkit features a detailed guide and several accompanying tools that provide the support you need to make an effective presentation to senior management. This LMS Project toolkit has everything you need to help you gain executive buy-in more efficiently. In the ROI checklist that accompanies this toolkit, you’ll find the key metrics that you’ll need to arm yourself with. 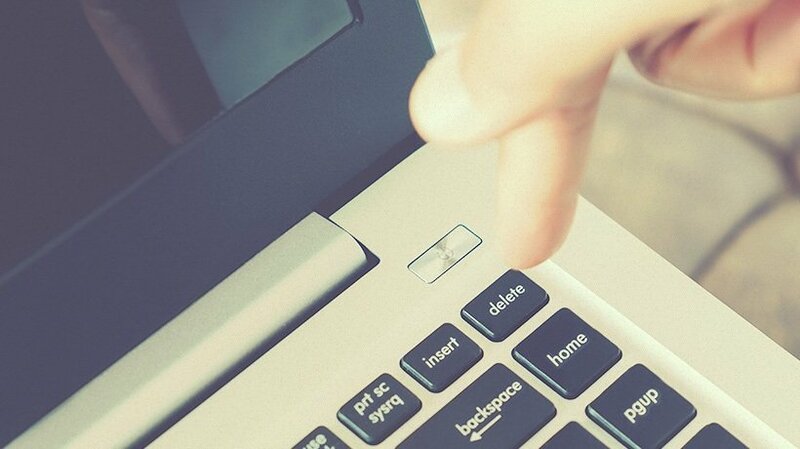 Not only is this going to provide compelling evidence that replacing your LMS will make a big difference, it will quantify it and make your case more powerful. Including an ROI table or numbers in your presentation may just be what seals the deal with the executive team in your firm. The worst thing you can do is fill your slides with text and overwhelm the executives in the room. It’s important that you state your points clearly and that all of the information you present is relevant to what matters to them such as running the business. If the relationship between your argument and the intended business outcome isn’t clear, you’ll lose their attention and possibly your project. As much as you are highly regarded and respected in your organization, providing back-up that this is a decision that best in class companies are making will go a long way. Great sources of information include analyst reports and data, leading experts in the field, testimonials from your selected vendors’ customers, as well as quotes from surveys and research studies. There is nothing worse than being blindsided by hard questions during a presentation. Carefully think through the objections you think will come up and how you’ll respond. To , review the last section in this guide “Common Objections and How to Overcome Them”. You might have the most amazing content in your presentation. However, if you don’t spend time preparing your delivery, it will be an uphill battle. Presenting your ideas confidently is a critical part of making your case. For some that guidance on how to convey your ideas see this video from TED Talk moderator Chris Anderson. Docebo knows the value of a well-planned presentation. That is why we have included the following presentation guide in our free LMS Project Toolkit, which can help you make the most of your attempts to convince your executives about what an LMS replacement project can bring to the table. These slides need to grab the attention of the people in the room. You need to make some bold statements to keep their interest. You also need to ensure that they fully understand the inadequate state of your current LMS. In this section you need to show that there will be real business value in replacing your LMS. Know that you will hear objections, but it’s because of this that it’s important that you’ve prepared your responses. This is where you put in the punch. Employees will stay longer, you’ll make more money. We’ll protect our brand and keep our customers. You need a bold statement and the more you can include real numbers, the better. These slides explain why Docebo is your LMS vendor of choice. They highlight unique strengths and include customer testimonials. It is definite that your executives will provide certain objections to the proposal of an LMS replacement project. That is why you need to be well-prepared and ready to address those common executive concerns. That is also why the free LMS Project Toolkit was designed, to assist you in your attempt to build a business case for an LMS replacement project. Response: The LMS that we have in place has some strengths but it doesn’t provide us with the flexibility and scalability we need to really drive improvements in our learning programs. We’ll save time and money with a different LMS. Response: There is considerable dissatisfaction with our current learning software. Our current LMS isn’t giving us the returns we could get from a more advanced LMS. Actually, because of the efficiency we’d gain with a new LMS, we’d save enough people hours to cover the additional costs within the first two months. Response: The new cloud-based LMSs are much easier to implement. We’d be looking at no more than a couple of months. The great thing about these new technologies is how easy they are to use. Our learners wouldn’t need training on how to use the new system. They can start learning right away. Not only that, the new technology features allow them to learn in a different way, when they need it. Response: We will be working to establish KPIs upfront, as well as goals and objectives for the initiative. We’ll need the support of the executive team to help reinforce these goals. Also, the new platform we’ll use is going to include additional functionality to ensure and measure engagement. Being proactive in your attempt to make your executives realize the benefits an LMS replacement project will bring is very important. Docebo’s free LMS Project Toolkit was designed to provide you with a well-organized plan that will aid you in presenting your LMS business case to senior management. Download the free LMS Project Toolkit by Docebo and gain further insight into how to build your business case to convince your executive team to invest in a learning platform. The free LMS Project Toolkit will also inform you regarding common LMS features as well as benefits of Learning Management Systems.